Welcome to the future of publishing. 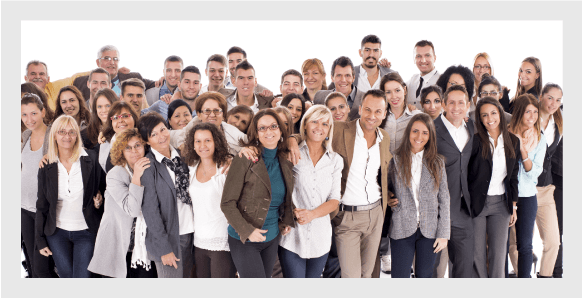 Our mission is to amaze, engage and inform your audience. 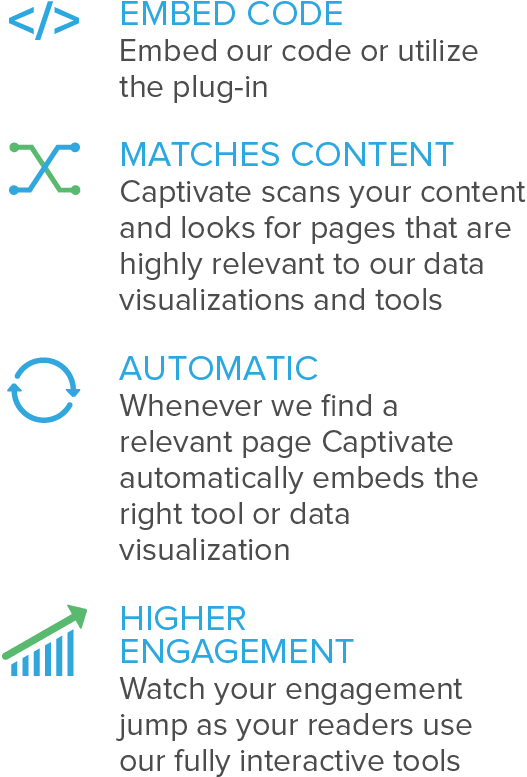 Captivate allows you to automatically embed relevant tools and data visualizations directly onto your pages. 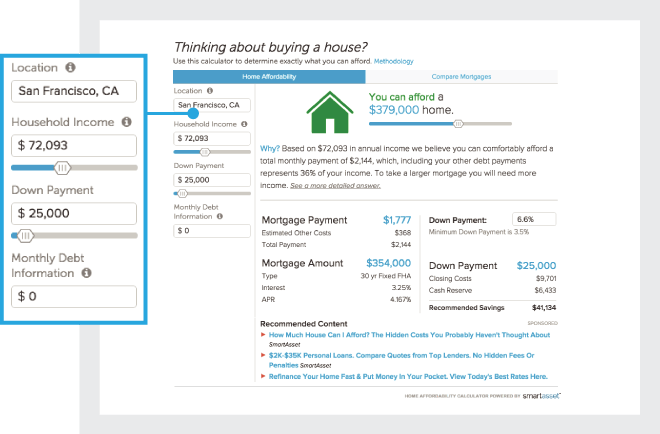 The average engaged user makes 6 adjustments to a Captivate tool spending 4 minutes focused on the tool. 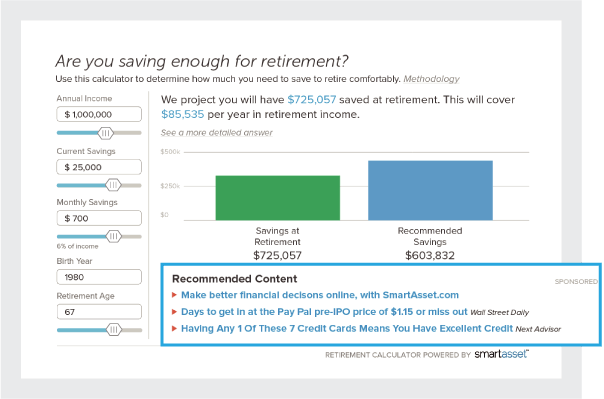 Generate revenue through relevant links to high quality personal finance content. 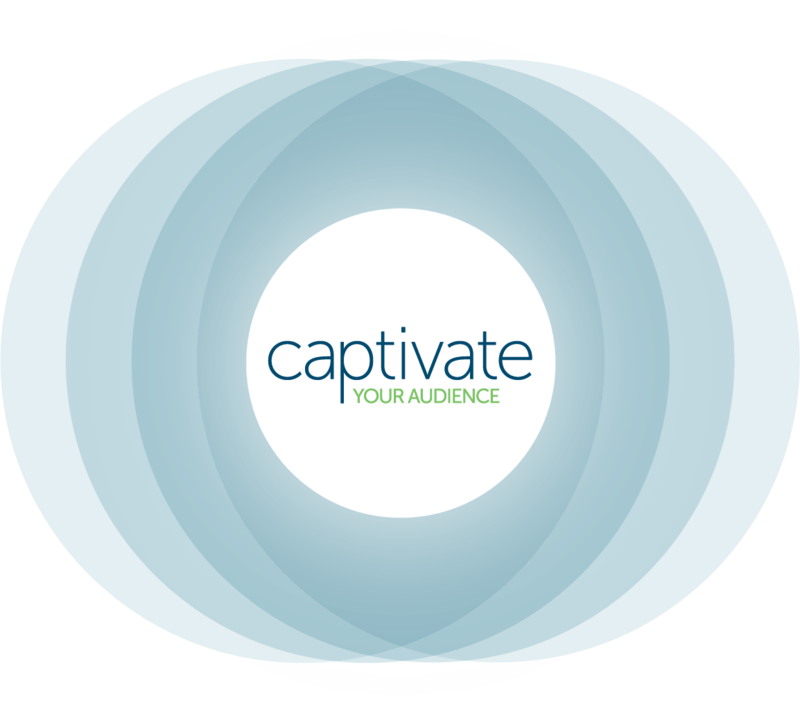 Through increased engagement, Captivate increases the social shareability and the SEO performance of your pages. 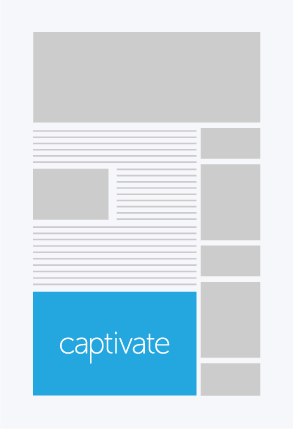 Adding Captivate to your site takes 5 minutes and can be turned off at any time. 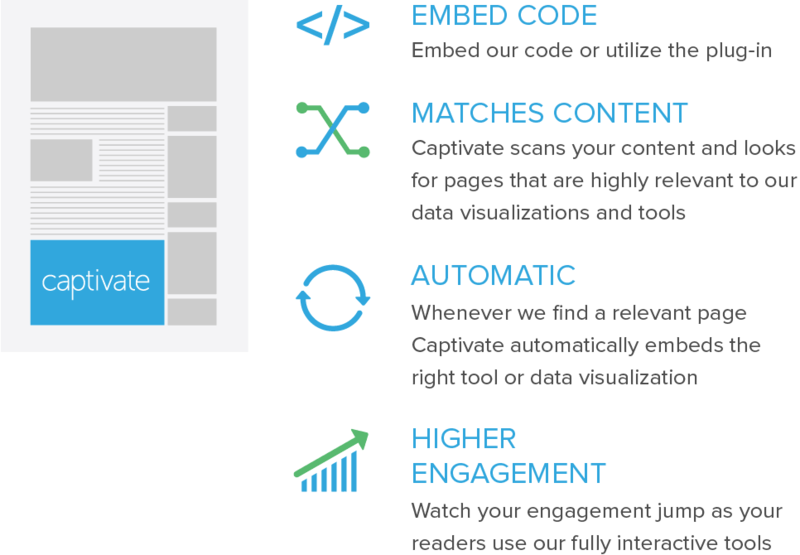 You can implement via our WordPress plug-in or by requesting a copy of our implementation guidelines.